address their airy letters home. 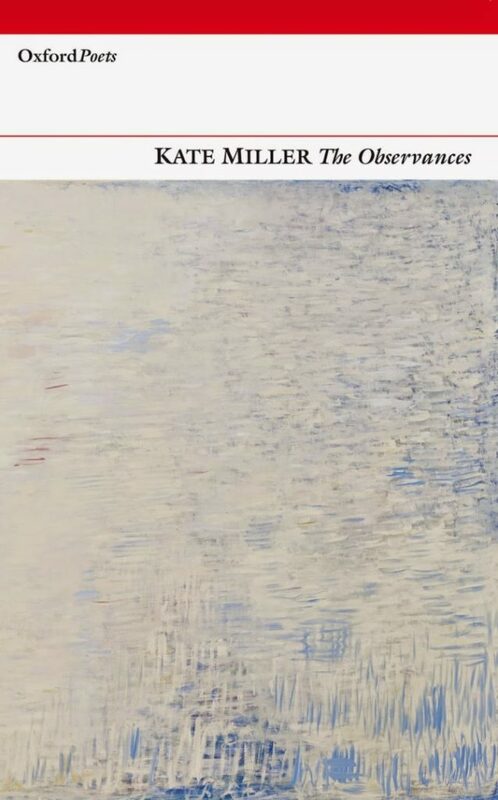 Kate Miller’s 2015 collection The Observences is published by Oxford Poets (Carcanet) and was shortlisted for the 2015 Costa Book Award for Poetry. 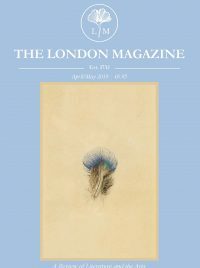 She was awarded the Edwin Morgan International Poetry Prize in 2008 and her poems have been selected for Salt Publishing’s Best British Poetry anthologies several times. This poem first appeared in The London Magazine February/March 2008.